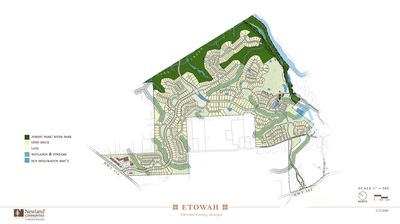 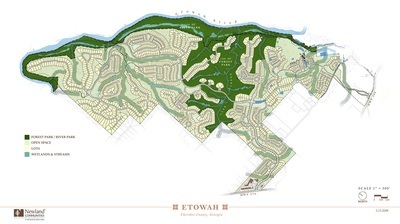 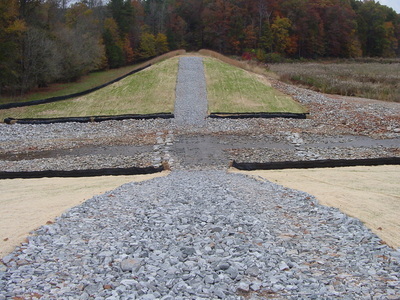 WATER RESOURCES PROJECTS - AEC, Inc.
AEC developed a palette of stormwater best management practices to be used in conjunction with the master plan of the conservation subdivision. Through the process AEC conducted flood hydrograph analysis, inventory of existing streams and floodplains, assessment of existing stormwater runoff, established discharges by basin and sub basin, and summarized the anticipated Habitat Conservation Plan (HCP) runoff limit elements. 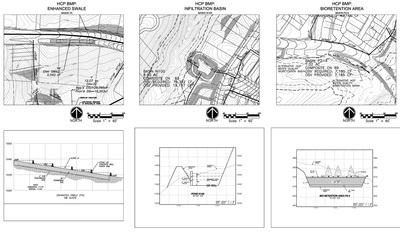 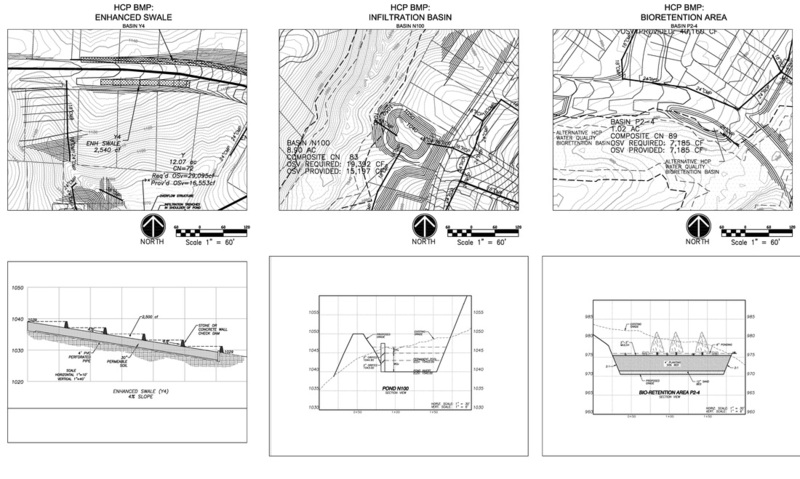 AEC developed a hydrograph and flood profile for the historic mill redevelopment project. The scope of services included a dam break (NWS FLOWAV) analysis of the masonry dam and establishment of 100 year flood plain elevations. This project was designed as part of a large scale wetland mitigation plan. 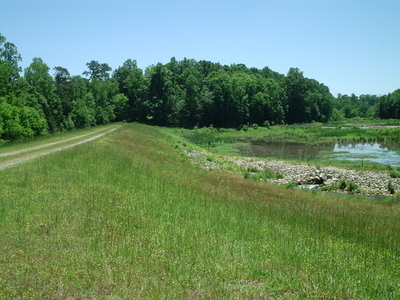 Due to high levels of agricultural activity in the area, the Mackey Creek wetlands had been altered. 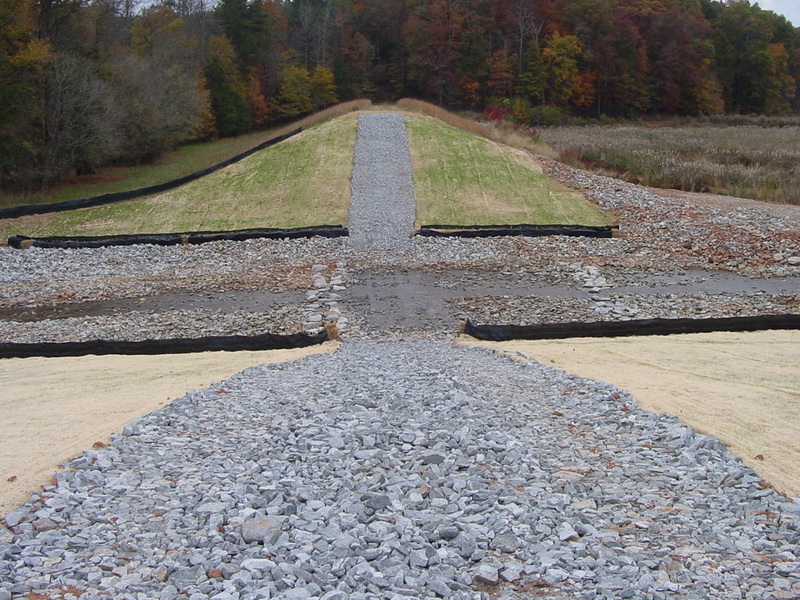 The design reversed the agricultural related drainage practices by flooding the stream corridor through the implementation of small drainage structures. 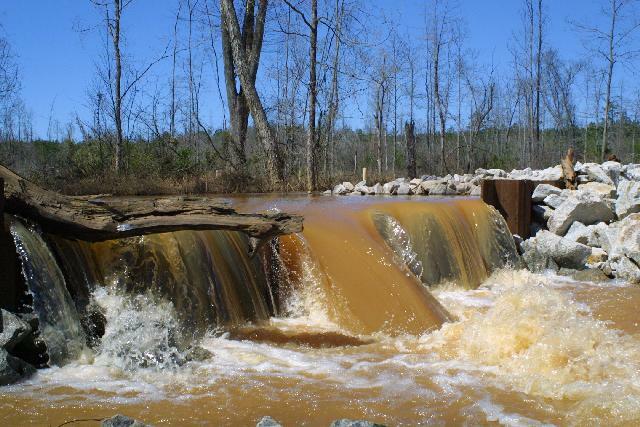 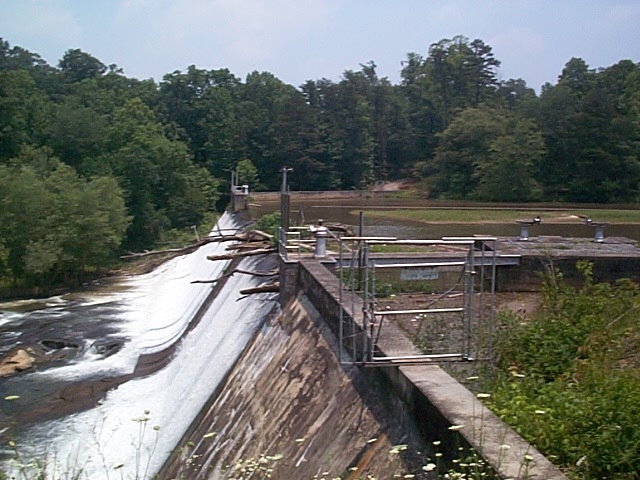 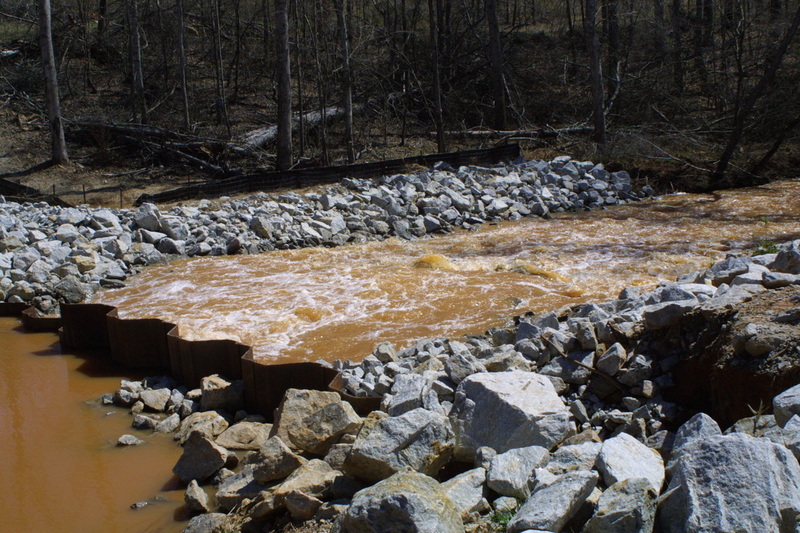 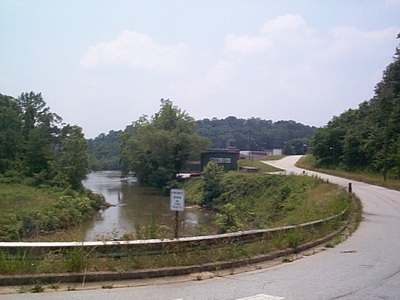 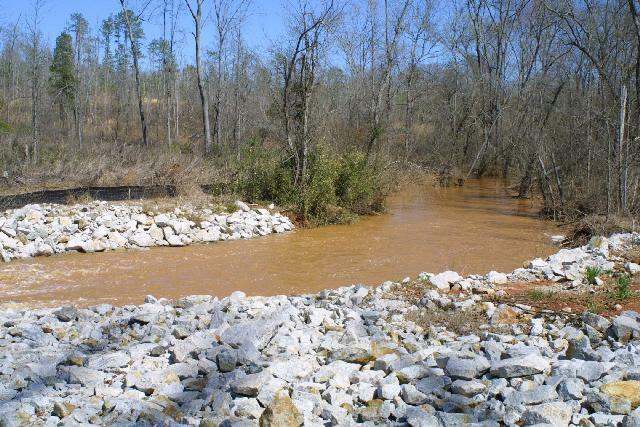 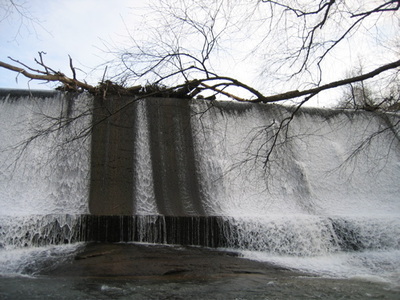 AEC studied Clayton County’s existing Scout Lake Dam to determine the proposed dam removal effect on Pates Creek FEMA flood plain elevations and on downstream roads and bridges. FEMA flood data was imported into HEC-RAS for the investigation.